If theres one thing Fender knows, its inspirational tone. Combining our hard-earned expertise with feedback from players around the world and brand-new technology, we created the Rumble Studio 40 digital bass amplifier. Perfect for rehearsing and recording, the Rumble Studio 40 harnesses the potent processing power of our GT engine to deliver a studios worth of realistic bass amp and effects models. 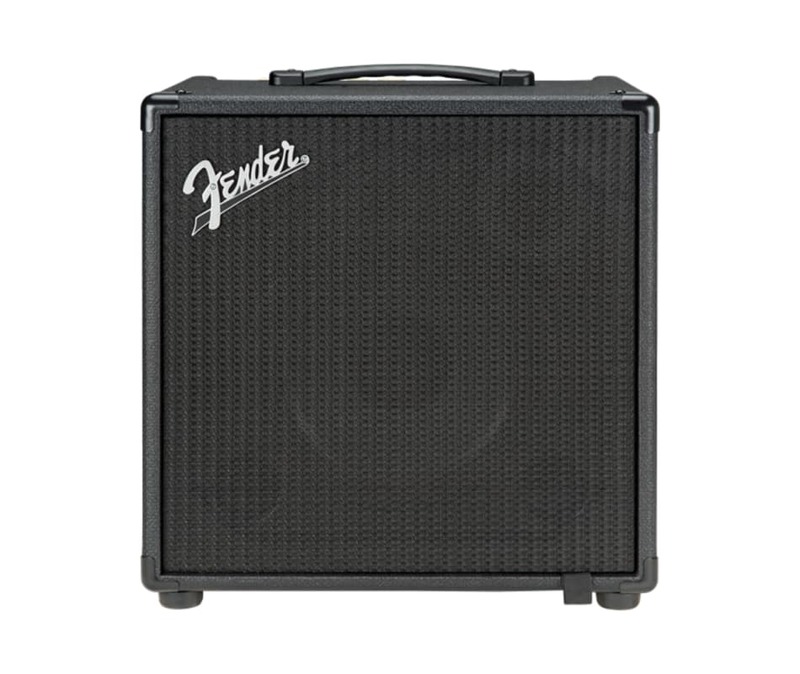 Create your own sound and get inspired with over 15 amp models and 40 effects - all controllable via Bluetooth and the exclusive Fender Tone app.As the worlds first WiFi-equipped bass amplifier, Rumble Studio 40 makes it easy to explore contemporary sounds and update your palette for new sonic possibilities. With the Fender Tone app, its easy to download the latest updates, add new amp and effects models, access Fender artist-created presets, and connect directly with a community of other creative players and music makers.